When I received my Jack Rogers as a birthday present last spring, I never expected how much wear I would really get out of them. 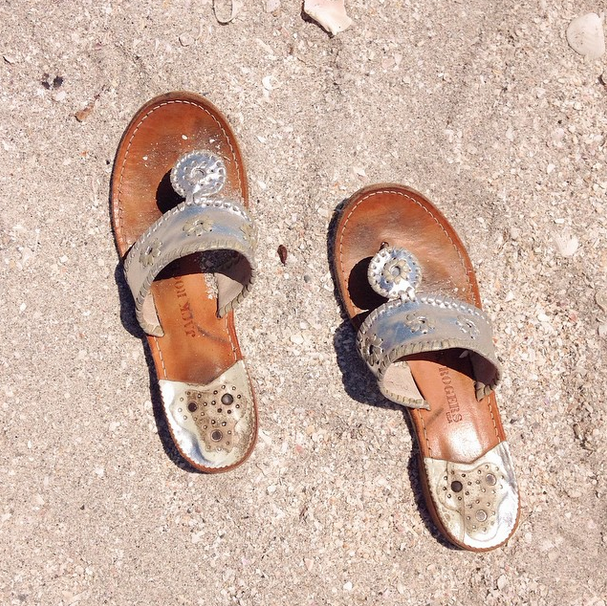 From a walk on the beach to a fancy dinner, these shoes are perfect for so many occasions. Definitely worth the investment in my book! Another fun piece I've been wearing a ton lately is my Smart Girls Group spirit jersey! I won it in a raffle at the conference this summer, but SGG didn't start officially selling them until recently. So fun and perfect for lounging around in. I'm planning on doing a more in depth post on this within the next few weeks, but the Lemonade restaurant in LA was seriously life changing. 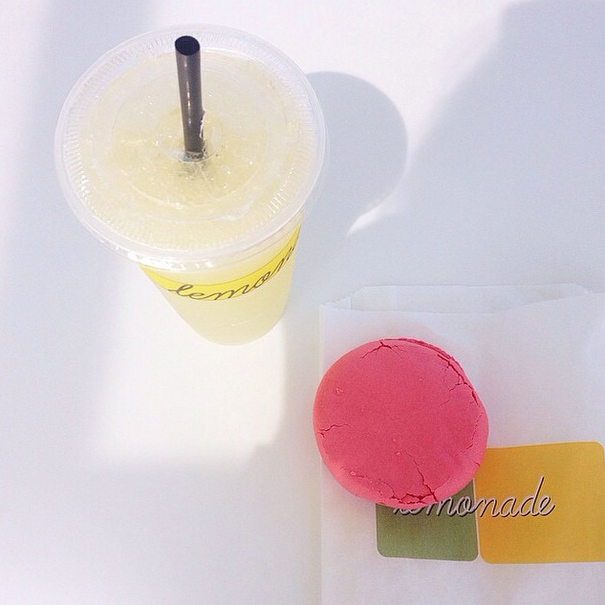 A giant yellow sign, fresh foods, multiple flavors of lemonade and macarons the size of my hand.... Does it really get any better?! I'm so blessed to have been able to travel to some of my favorite places these past few days, and am so grateful for all of your sweet comments and emails with recommendations. 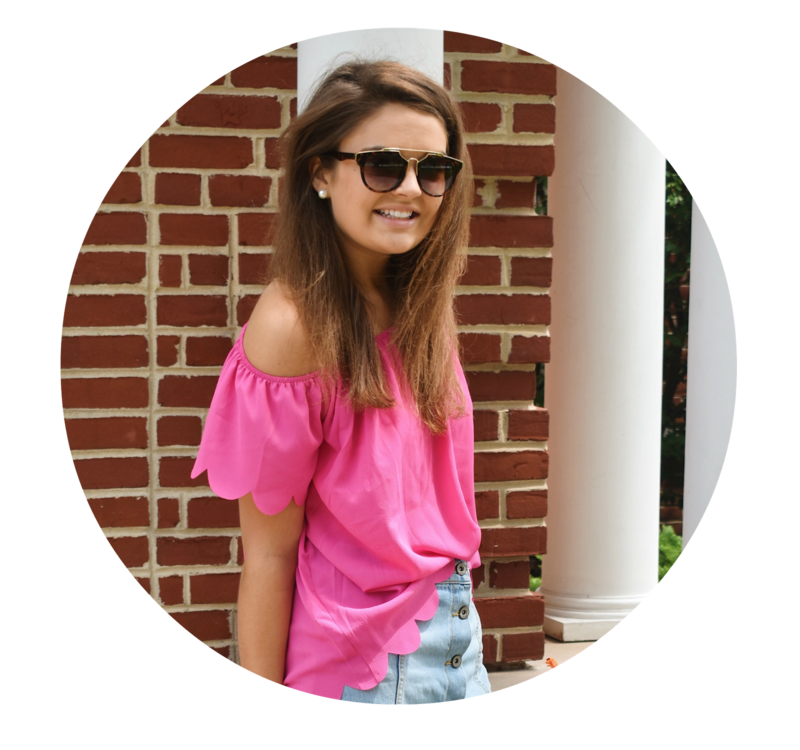 You guys are seriously the best and make blogging so, so fun! How exciting you went to Sur! Loved your instas with Sammy. Can't wait for your posts next week! 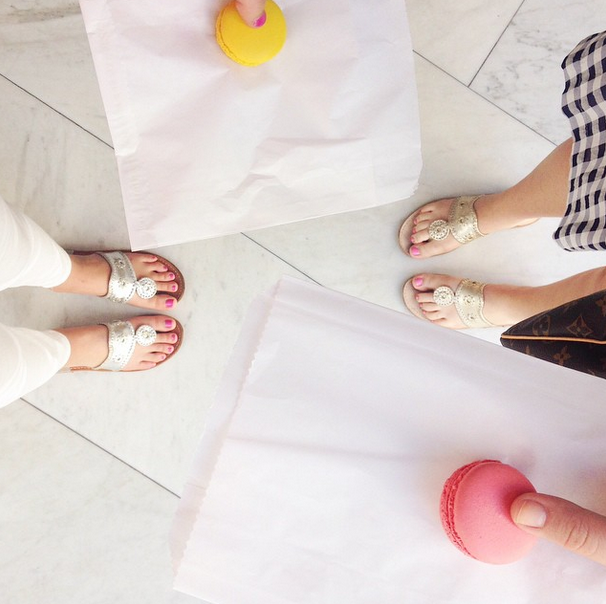 Bottega Louie is my absolute favorite macaron shop in LA! I loved all your travel posts on IG!